It’s that time of year again, and whether you spend the day with a special someone or a close friend, you want to get them a little something to celebrate the day. This is not to say that you don’t appreciate your loved one all year, but a small gift, card, or time spent can really mean so much. This year my daughter and I are doing a Wine & Widows evening, in which we will probably add in another movie or two and some good eats. This is such a great list! 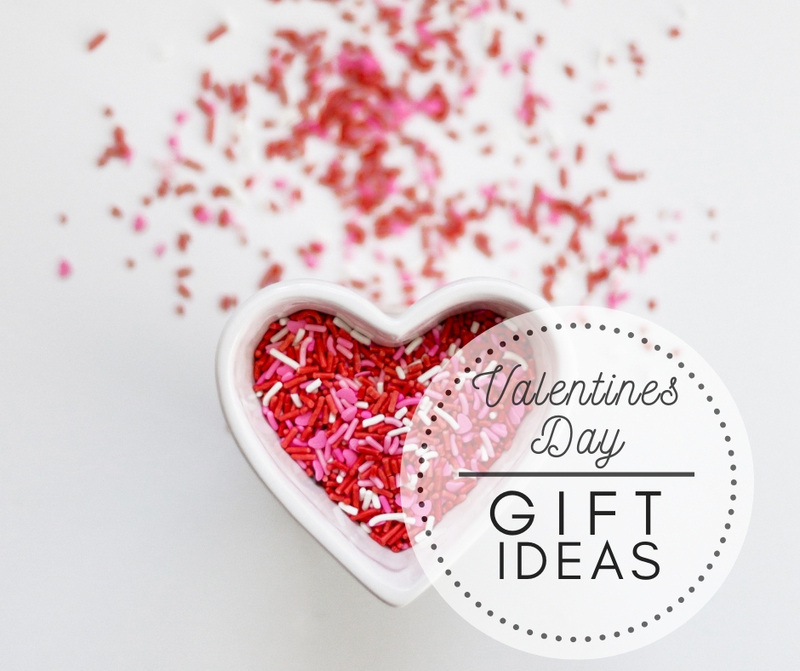 Each item is unique, thoughtful, and could be customized to fit the person you’re giving it too. I especially love the felt board! Lovely gift ideas! That watch is gorgeous! Thanks so much, and it’s pretty inexpensive. Love the sound of the coconut milk powder 😍 May have to drop some last minute hints! Absolutely…and you know Amazon has Prime Now and pick up options. No problem…I love a little inspiration.